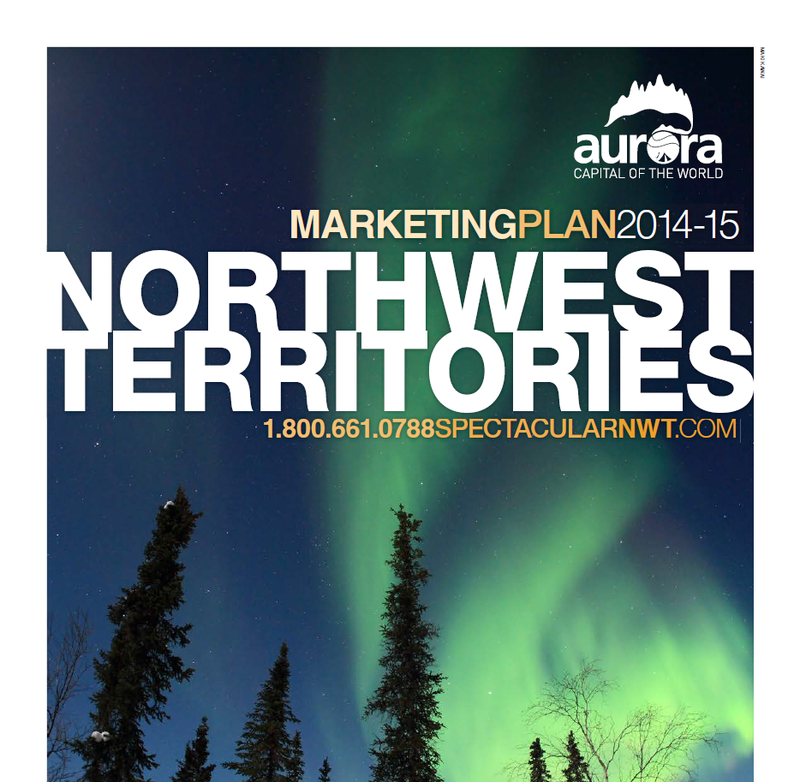 Annual corporate plan for the NWT Business Development and Investment Corporation. 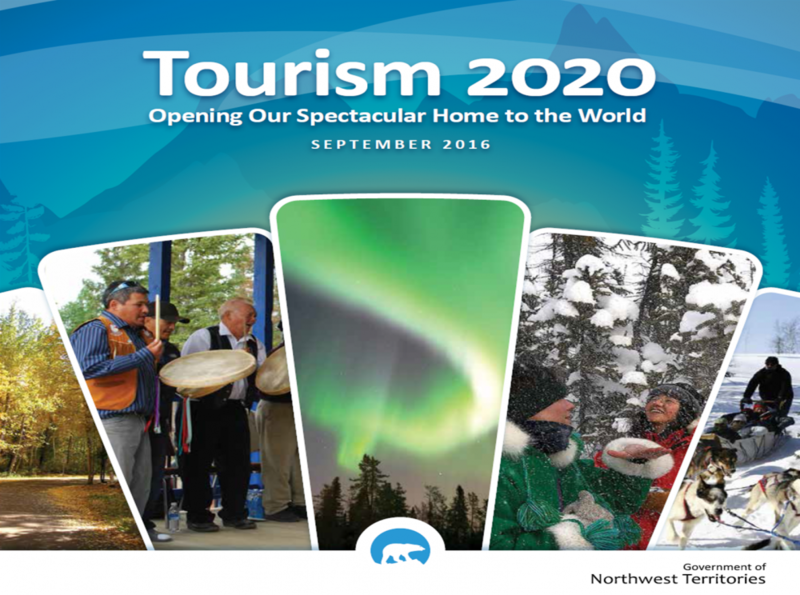 Northwest Territories Tourism (NWT Tourism) is a not-for-profit destination marketing organization (DMO) that has been contracted by the Government of the Northwest Territories (GNWT) to market the NWT tourism industry. Our goal is to increase the number of visitors and visitor spending in the NWT. The organization uses a variety of innovative strategies to help build destination awareness and to provide the opportunity for our industry operators to market their tourism products and services. NWT Tourism is active in a number of key domestic and international markets. Our integrated advertising campaigns support the key sectors of sport hunting, sport fishing, Aurora, outdoor adventure, general touring and business travel. The NWT Mineral Development Strategy is a collaborative plan outlining plans to revitalize mineral exploration and development in the Northwest Territories. Published November 2013. This document provides information on the grants and contribution policies for the Department of Industry, Tourism and Investment's support of business development surrounding renewable resources. Registration document to register your Northern business. Registration document for registering your Northern business. GNWT selected Canadian Gas Services International to complete the feasibility study of replacing diesel with natural gas to generate electricity in Fort Simpson. This study determined the financial viability of the project by evaluating the revenue requirement for the gas distribution system and the power plant. The study compared the NPV of the total costs of the power plant for each of the gas options compared to the NPV of the power plant remaining on diesel. This study was based on the gas distribution system being in operation in 2016 and the study was conducted for a 20 year period. Furthermore, it was assumed that once natural gas is available in Fort Simpson, residential and commercial customers would also convert to natural gas for space and water heating applications and that natural gas would reach a market share of 80% over 8 years.